With world-class golf courses, beaches, miles of oceanfront walking trails and even an adventure center right at your fingertips, these Kapalua golf villa rentals are a perfect get-away the entire family will love. 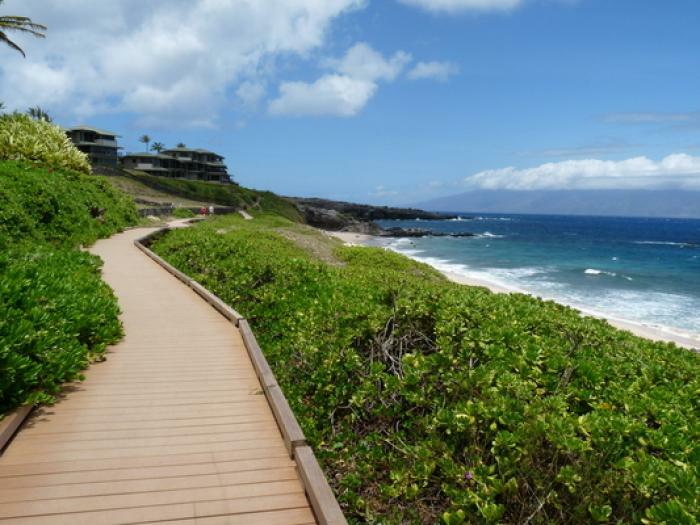 Located in the heart of picturesque Kapalua, award winning restaurants, shops, tennis and Zips lines over tropical forests are only minutes away from your doorstep. Spend your days relaxing or snorkeling at the world renowned beaches D.T Flemings and Kapalua Bay nearby, and even watch the big wave surfers at Honolua Bay during the winter swells. Then, after an action packed day, relax by one of the 4 refreshing pool areas and make these Kapalua golf villa rentals your home away from home.